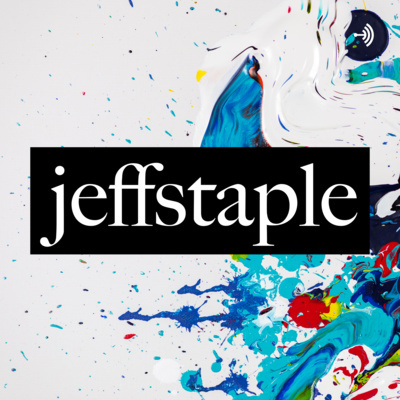 A show about the people behind podcasts, and the messy process of actually getting one made. Hosted by Anchor Co-Founder and CEO, Michael Mignano. Maya is a podcaster and host of several podcasts, including The Derry Connection, a show about all-things Stephen King books and the many connections between them. She is also the VP of Product at Anchor, which means she is responsible for building all the stuff... our apps, web tools, etc. I learned a lot about how Maya got started with her podcasts and what keeps her going. Listen in. In this episode, we talk to Liam Spradlin. His podcast, Design Notes, is a show about creative work and what it teaches us. We learn about Liam's journey from journalist, to public speaker, to designer, to podcaster (and how he ended up at Google!). 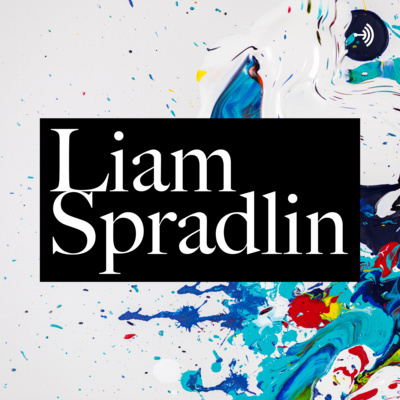 You'll also hear about how Liam taught himself to become a podcaster, and why he believes that podcasting is a form of art, like every other form of creation. Listen in. 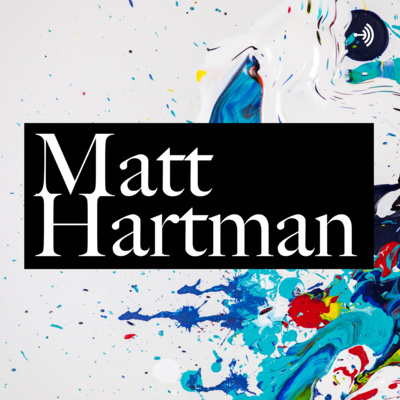 Matt Hartman is a partner at Betaworks Ventures, focused on investing in product-focused, seed-staged companies. Matt is also a podcaster, most recently hosting TLDR Daily, a new show with a unique format. In this episode, we talk about Matt's constant experimentation with podcasting. 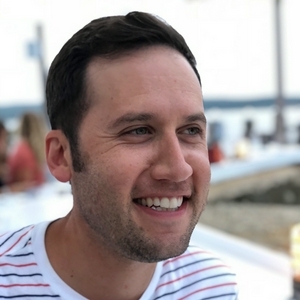 From his first podcast Doing Business, to his new, daily podcast TLDR Daily, Matt brings an incredibly thoughtful, strategic, and iterative approach to podcasting that enables him to ship quickly, learn often, and improve on the fly. Kind of like software. Matt's unique approach will have you rethinking your own process and considering new tactics that might help you to break through a landscape where almost every podcast looks and sounds the same. Listen in. Megan Collins is the founder and CEO of Style Girlfriend and host of the podcast Undressed, a podcast that explores what it means to live your life with style. Megan and I talk about the moment in her career where she decided to leave her safe, comfy, full time job in advertising to go all-in on her side project, Style Girlfriend. Later, we explore what it means to dive in to the world of podcasting, previously coming from a world of writing and blogging. Megan shares what she believes to be some of the most important elements to having a successful podcast, like maintaining high production value and committing to a grueling, consistent creation schedule. A show about the people behind podcasts, and the messy process of actually getting one made. Coming soon. Hosted by Anchor Co-Founder and CEO, Michael Mignano.